It’s estimated that water damage accounts for 35% of structures each year. As your leading restoration specialists, we know how to tackle damage before it gets worse. Let’s keep reading more information about the best water damage equipment in Florida! In the first place, water damage is caused when water occurs where it shouldn’t be. Typically, it can be caused by a flood or malfunction. For instance, a burst water pipe will lead to water damage and needs immediate attention. Plus, the most pressing sign of water damage is strange odors. 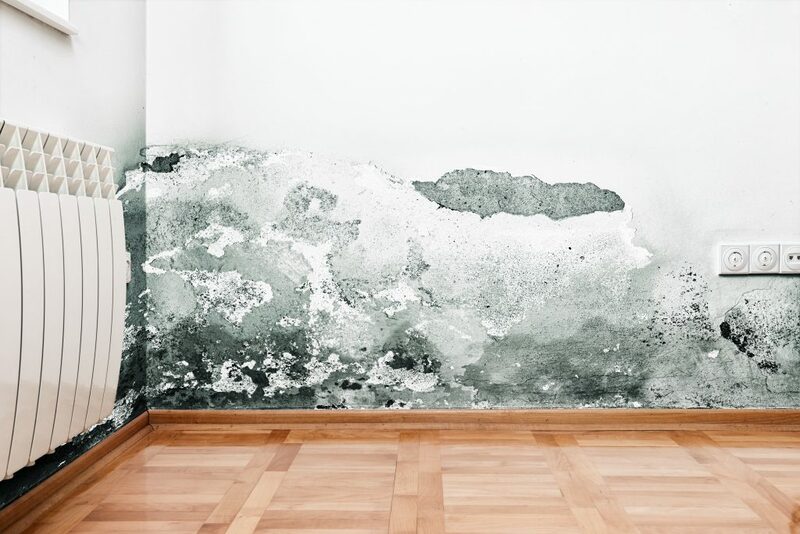 If left untreated, water damage can cause significant underlying health problems. Are You in Need of Water Damage Equipment in Florida? Last but not least, getting quality supplies to detect and treat water damage is important for you. 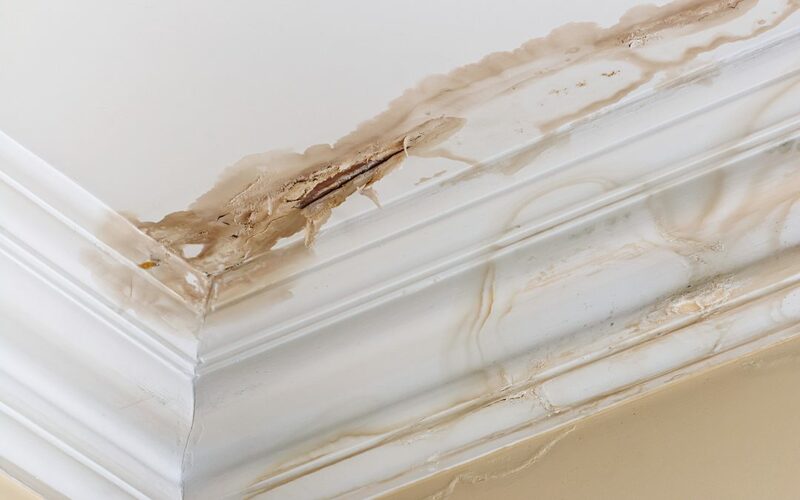 We know that water damage is a serious occurrence that should be treated in its early stages. Contact us today to learn about our supplies and for more information!